With new interactions and capabilities, the PRO system is the most advanced REHAB AND RECOVERY solution on the market. Customize every aspect of your compression therapy with the advanced TOUCHSCREEN interface. 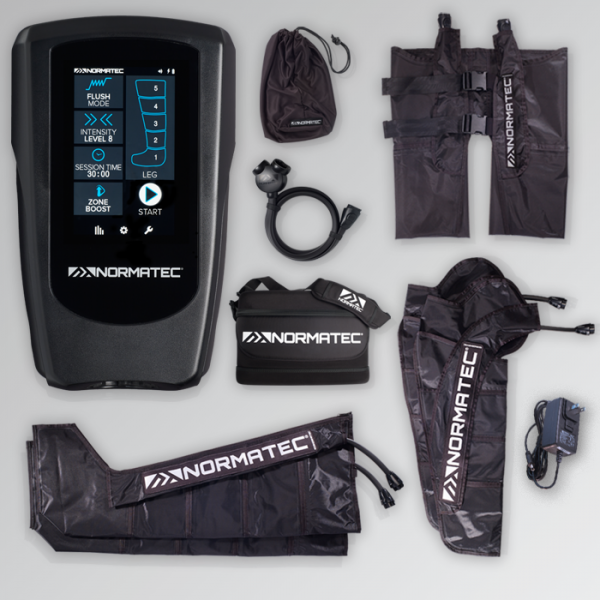 For month of February, when you buy any Normatec System, you have the option to buy the Hypervolt @ 50% off! 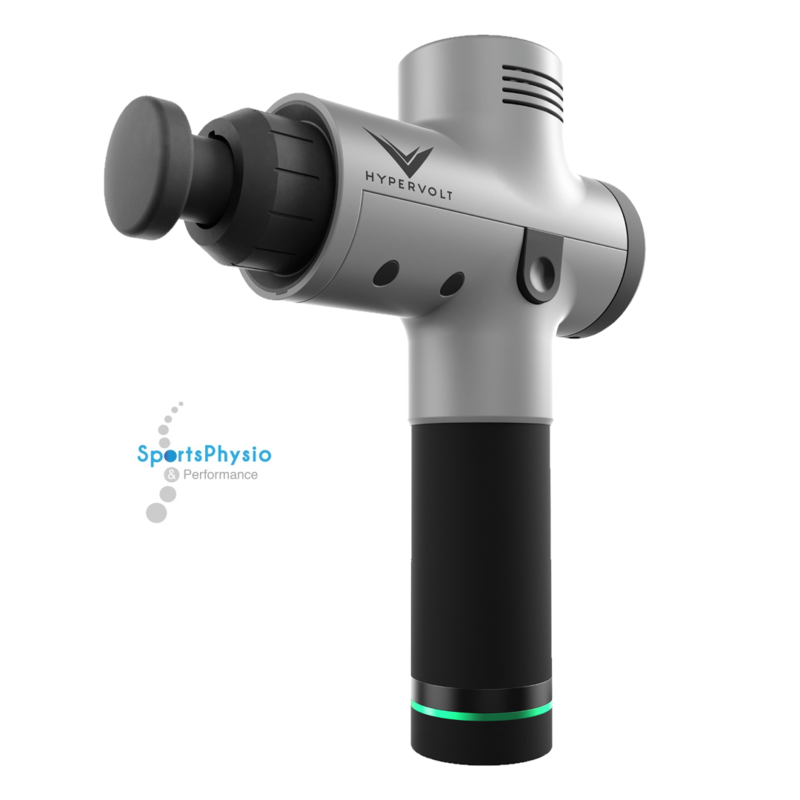 For more information on the Hyperbolt, click here! - Two year warranty on the control unit and a one year warranty on all other system components. See our return policy and warranty page for complete details.